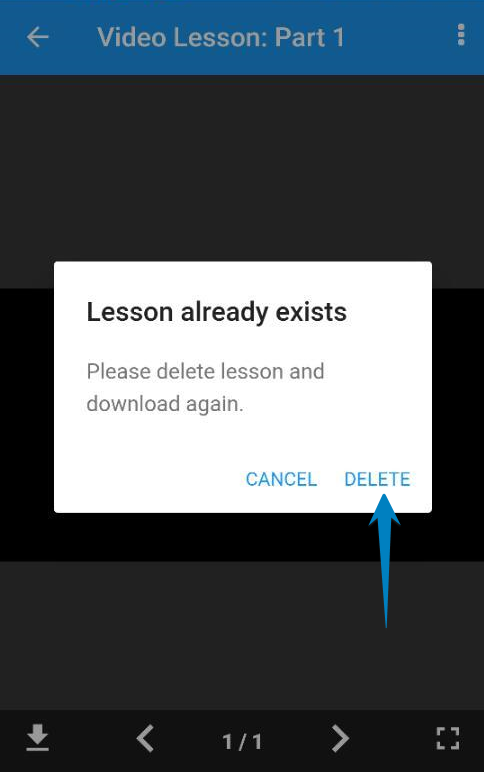 Navigate to the lesson for which you wanted to delete the offline downloaded content. Click on offline download option, if there is already offline downloaded content,app will ask to confirm delete. Note: Kindly remember that once deleted content can't be restored.You need to download again.